Bit of an impromptu post but I tried something a bit different with my make-up and really liked how it turned out, so I thought I'd share it with you all! In my downtime I usually push my fringe back, wear something super cosy like this Brandy Melville oversized tee and as it's Sunday, I decided to go a bit more relaxed with my make-up today. I went for a simple brown smokey eye, no liner and heavy brows, all teamed with a neutral lip from my trusty cashmere velvetine. I did a little bit of contouring and highlighting on my cheekbones and there we have it! 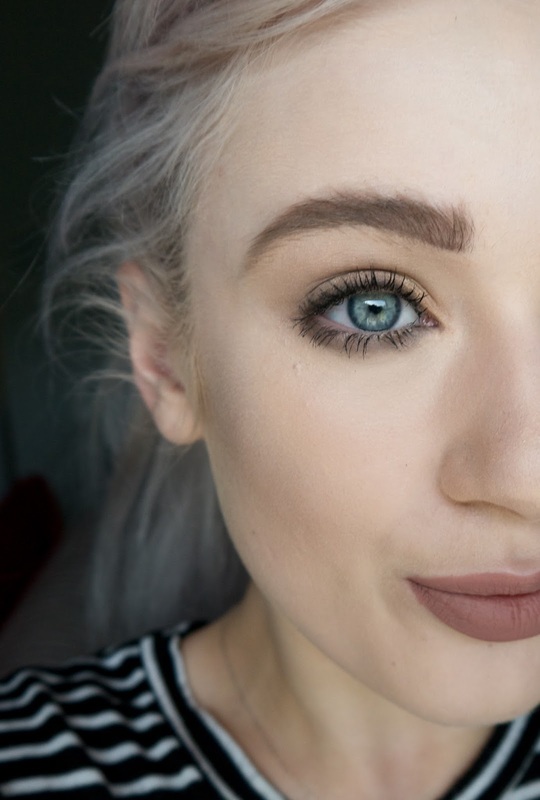 I love how this neutral/brown look turned out, especially for blue eyes. How have you spent your Sunday? 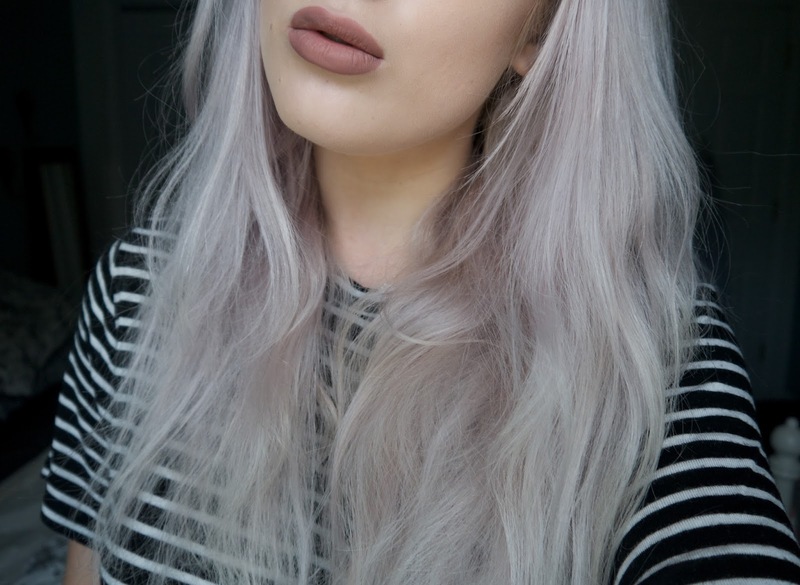 I'm in love with this makeup look, I only wish Cashmere looked that good on me! Also you used a lipstick to contour?! I'd love to see a mini tutorial on that if you haven't already got one. Love this look on you! Your eyes are SO beautiful !!!! 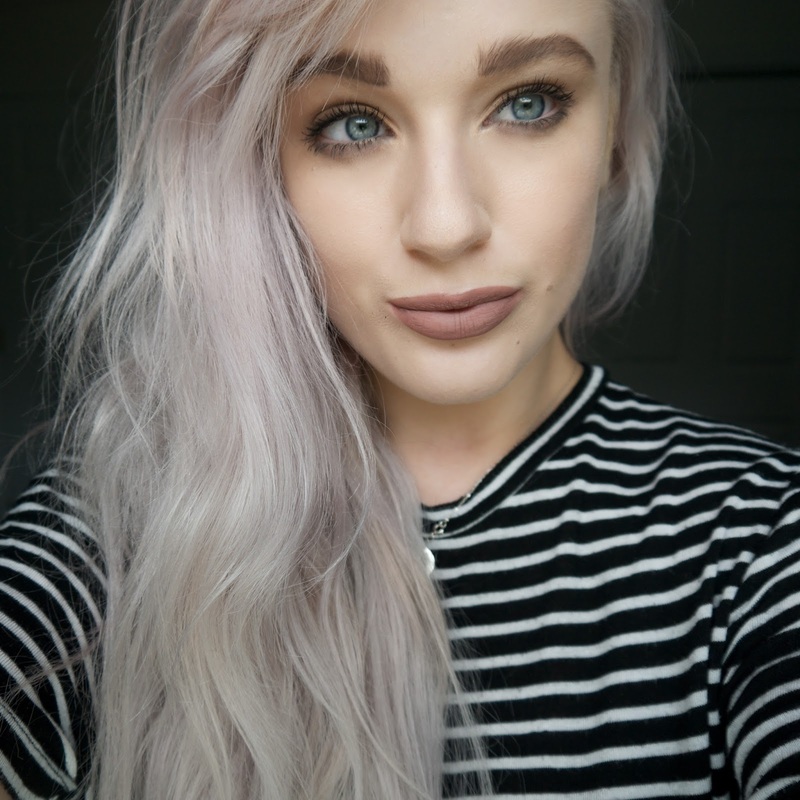 The lip colour is so gorgeous, I love it! Love your makeup! you're gorgeous! You have such beautiful skin! 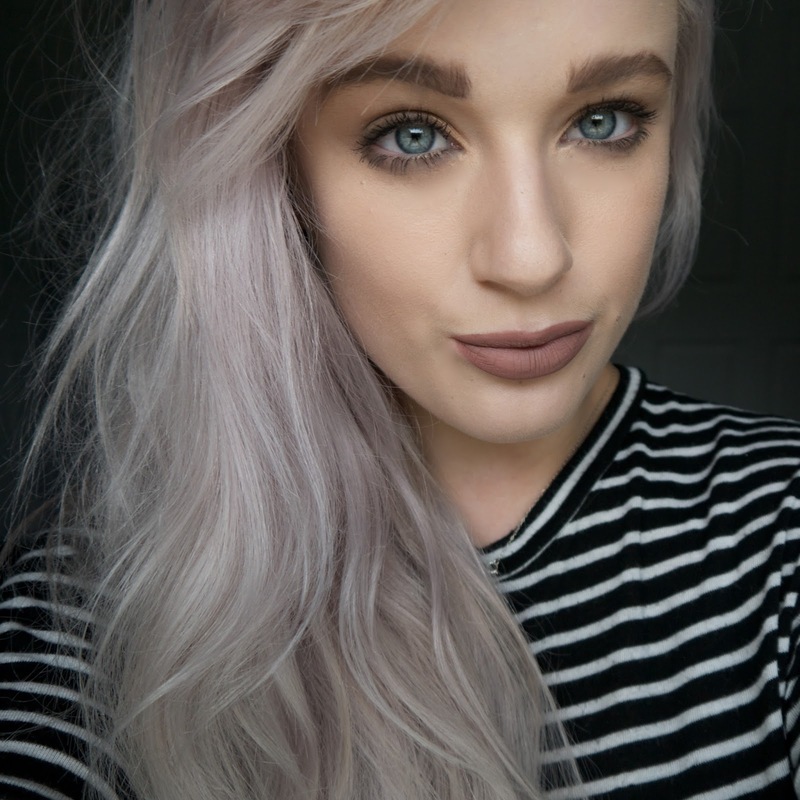 that lipstick is amazing on you, I've been looking for a similar shade but one to suit my skin-tone for ages!